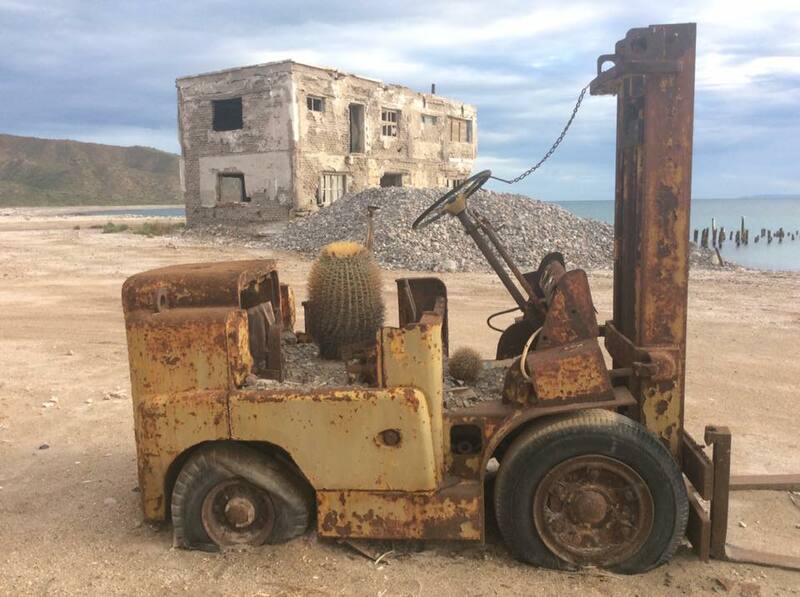 Are you sick of the complaints about that old forklift? 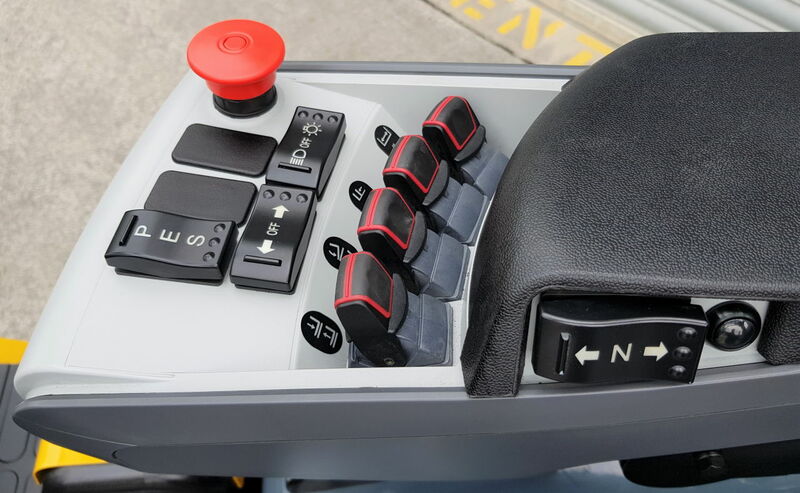 The latest electric forklifts with finger tip controls have now arrived. 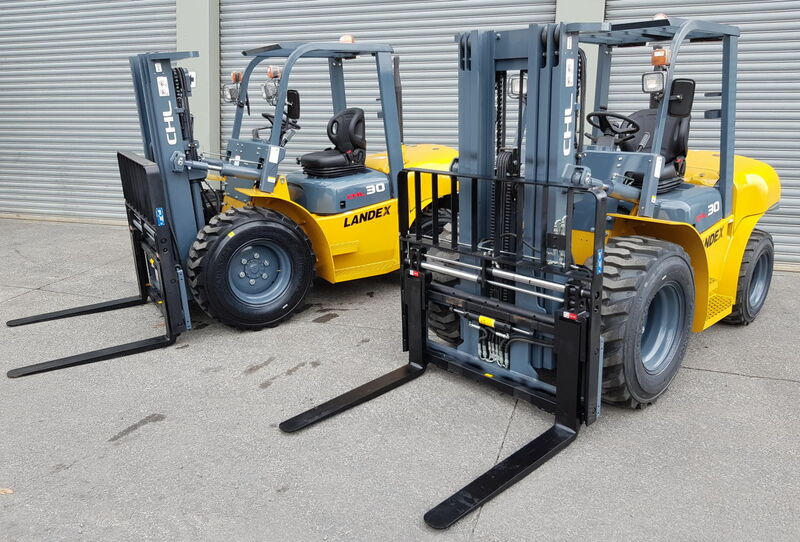 Equipped with a bale clamp and rotator theses two will go to work at Earthcare Environmental’s Masterton facility. 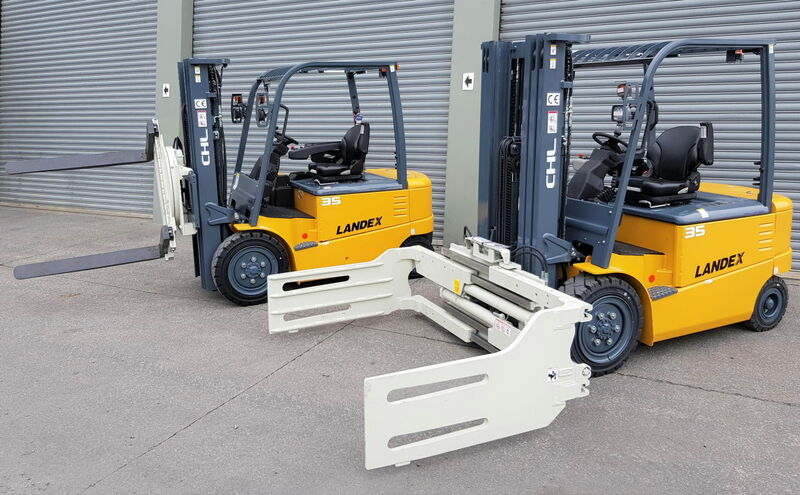 Two more rough terrain forklifts with container masts and fork positioning were in the same delivery. One now in orchard work near Gisborne. On the delivery theme another 4WD electric Multitask being towed out to Ace Heat Pumps, a repeat customer from Christchurch. 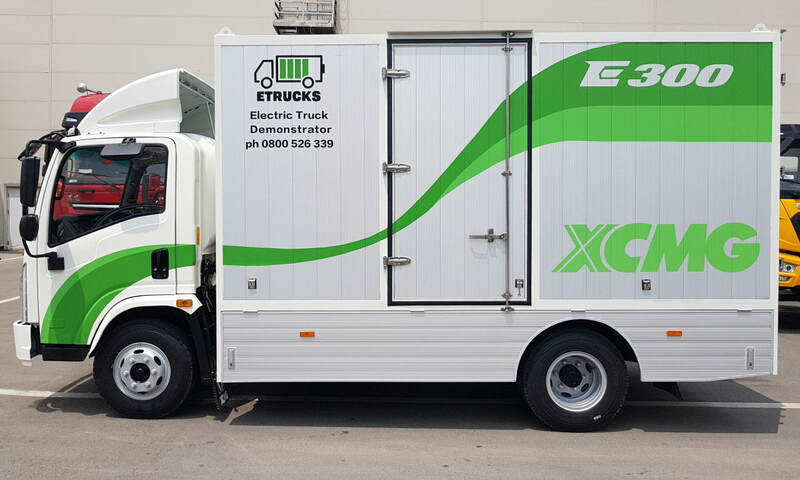 Our E300 electric trucks are now available with AEBS (active braking), pedestrian detection and lane departure warning systems. 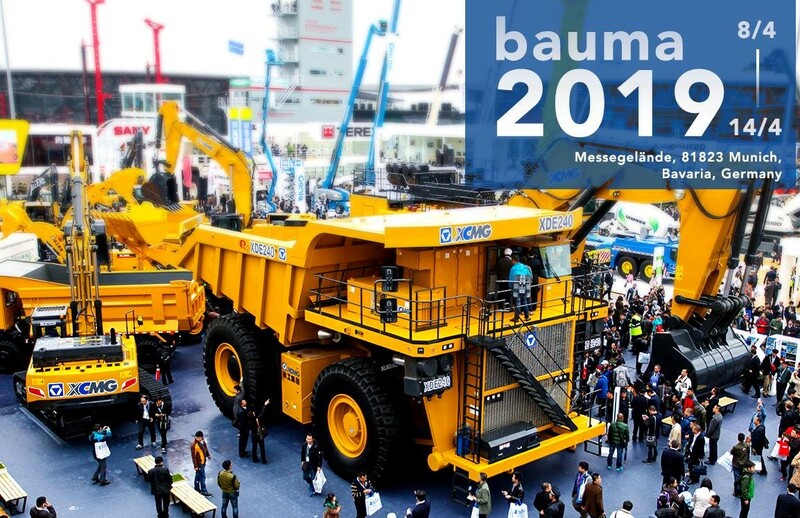 Is anyone attending Bauma in Munich next week? 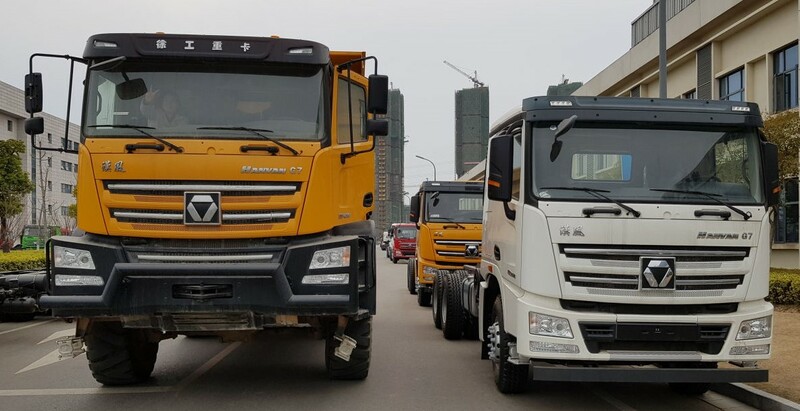 We will be on site on Friday and Saturday if you would like to be introduced to the key staff and view products on offer from XCMG, Mantall or Palazzani. 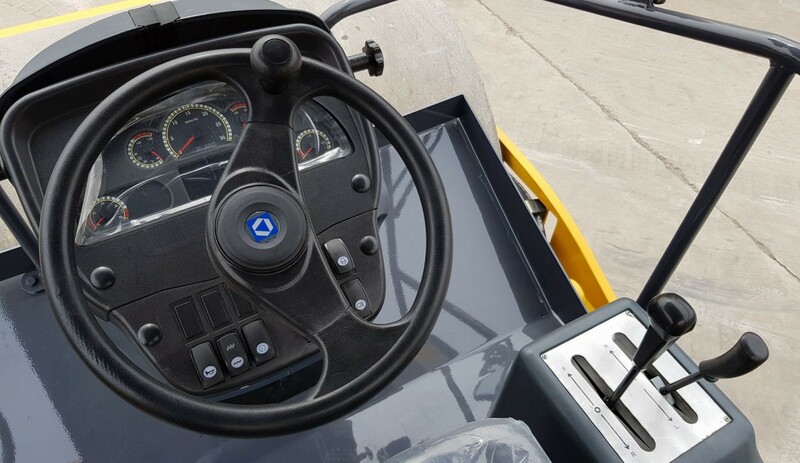 The rigid dumper in the exhibition picture is the new diesel electric XDE240. 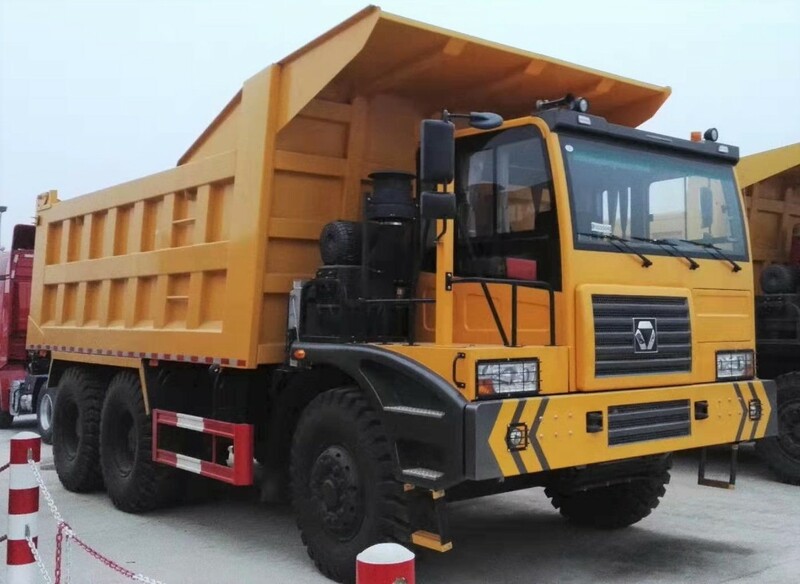 Here the 300 tonne version is earning it’s keep in the Middle East. 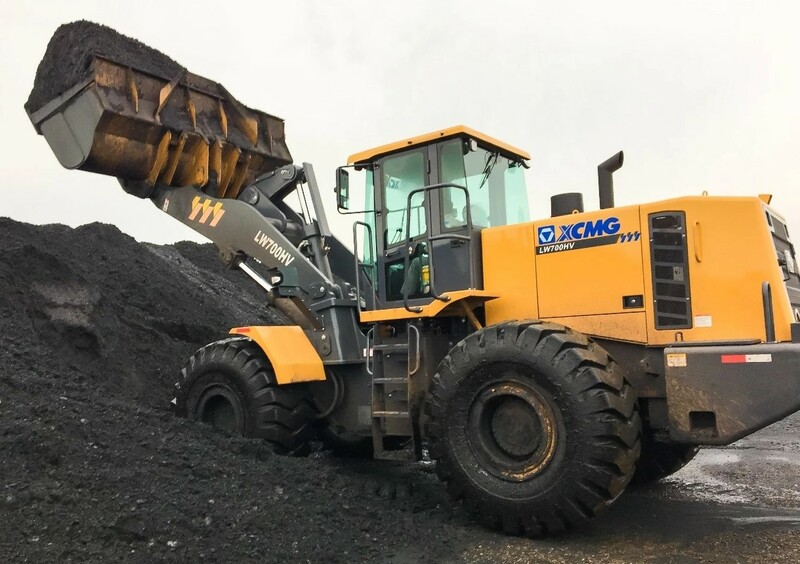 This LW700HV, a 24 tonne loader has just completed it’s first year at a port facility. 3700 hours clocked in 365 days is a good effort. Mind you it looks like they have plenty to do. 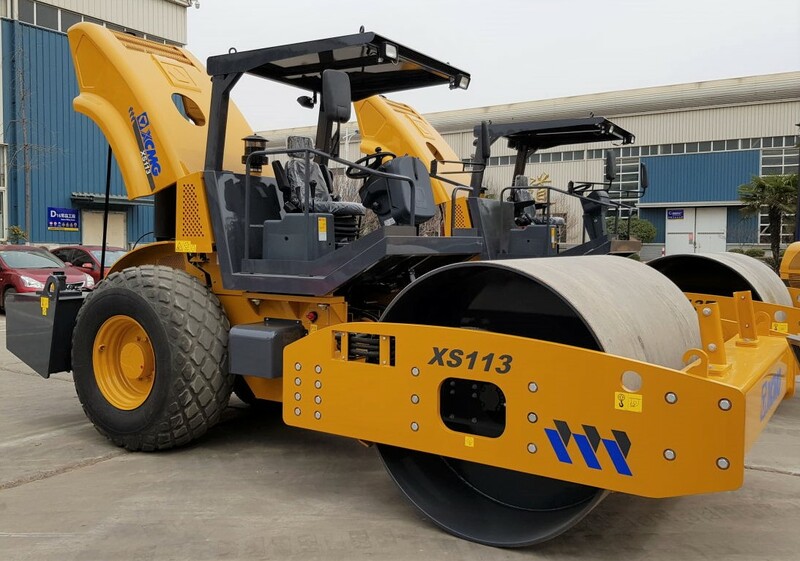 A new release from the roller factory the XS113 with a ROPs canopy and a Cummins engine. 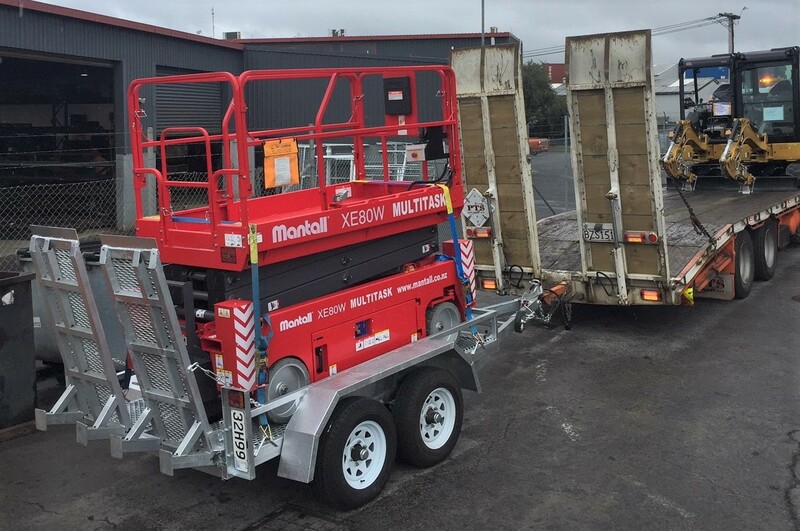 Featuring dual mode vibration with both axle and drum driven they available at $94,000 + GST ex Auckland. 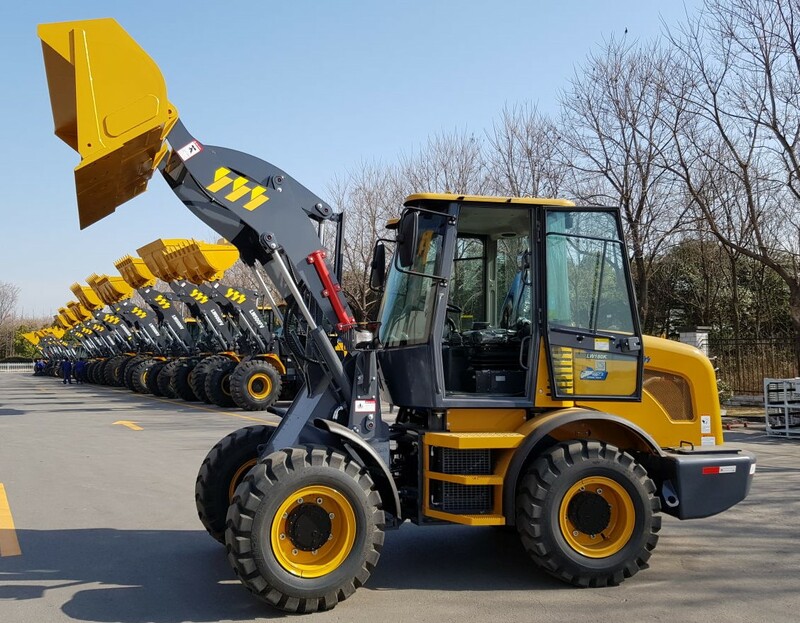 I was back at the factory a couple of weeks ago picking up another batch of loaders for New Zealand. This order includes a couple of the latest LW180K’s, both are already sold. 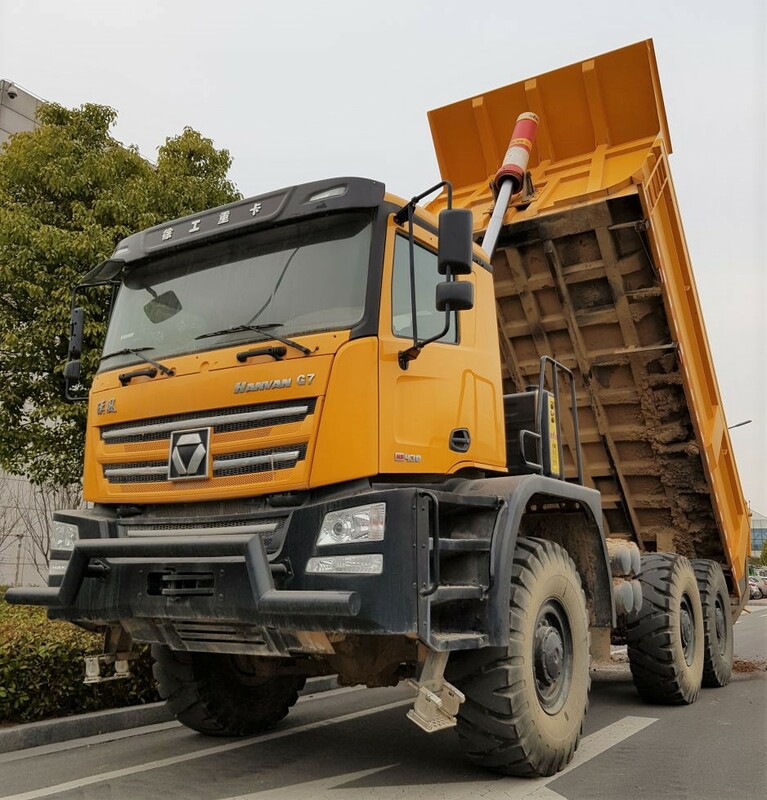 I also had a brief test drive of the new 6×6 dump truck. 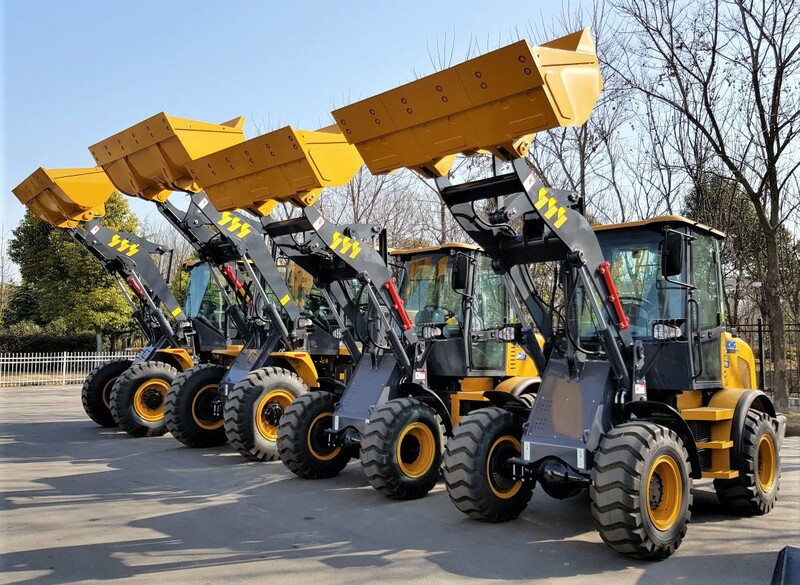 The 25″ tyres certainly give it a lift. 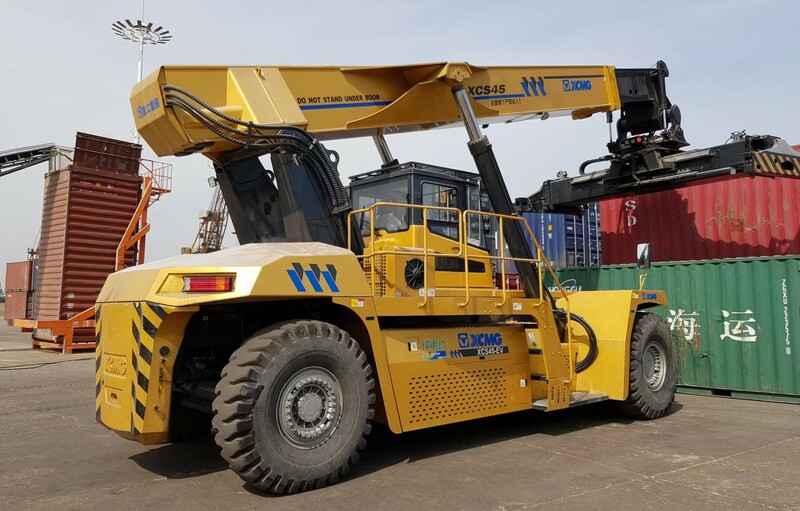 The XCS45EV reach stacker was working at the local river port. 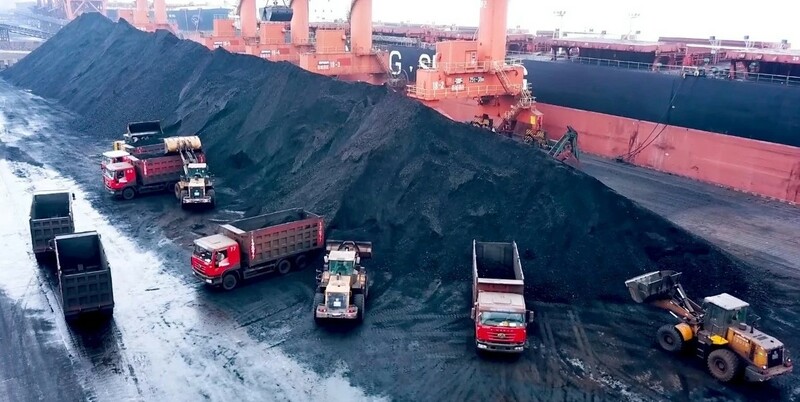 The port is a small but busy facility which is two days by barge from the ocean. 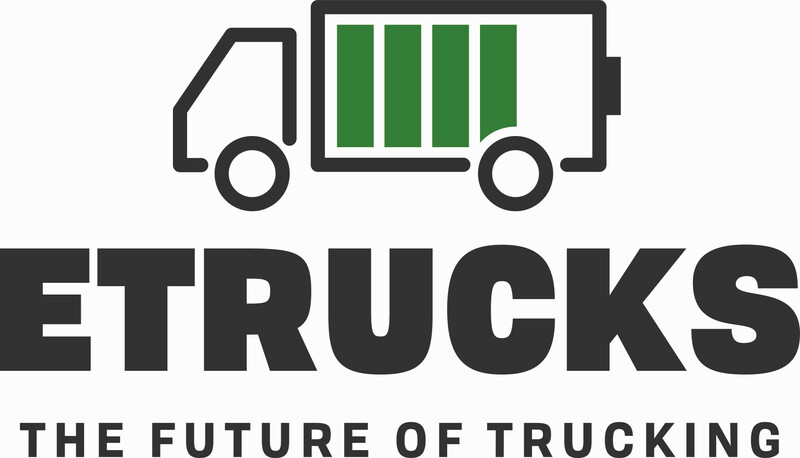 A short video of the stacker lifting and placing. 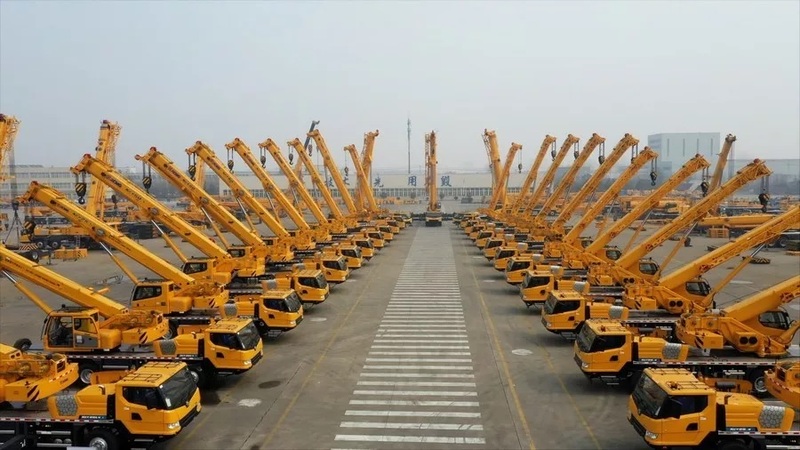 Another crane handover ceremony in Xuzhou. 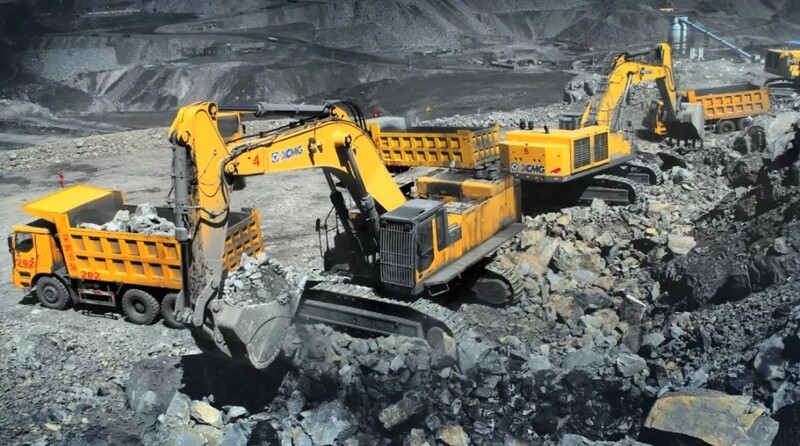 A couple of 90 tonne XE900 excavators working in Mongolia.